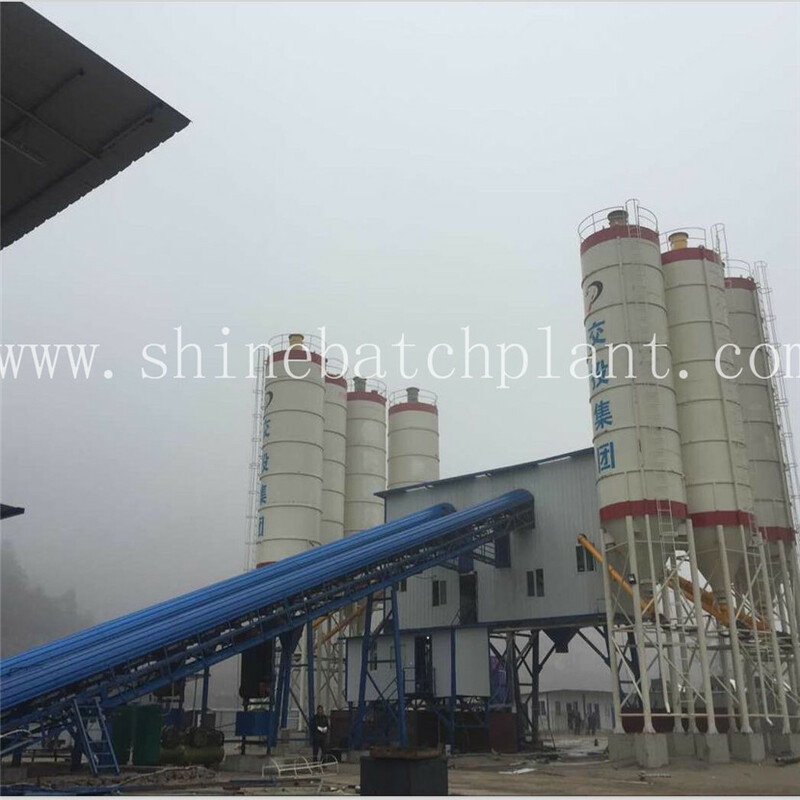 Wet mix concrete batch plant is a type of mix plant with concrete batch controller that can produce 60 cubic per hour intended for the construction of road, bridge, factory and so on. 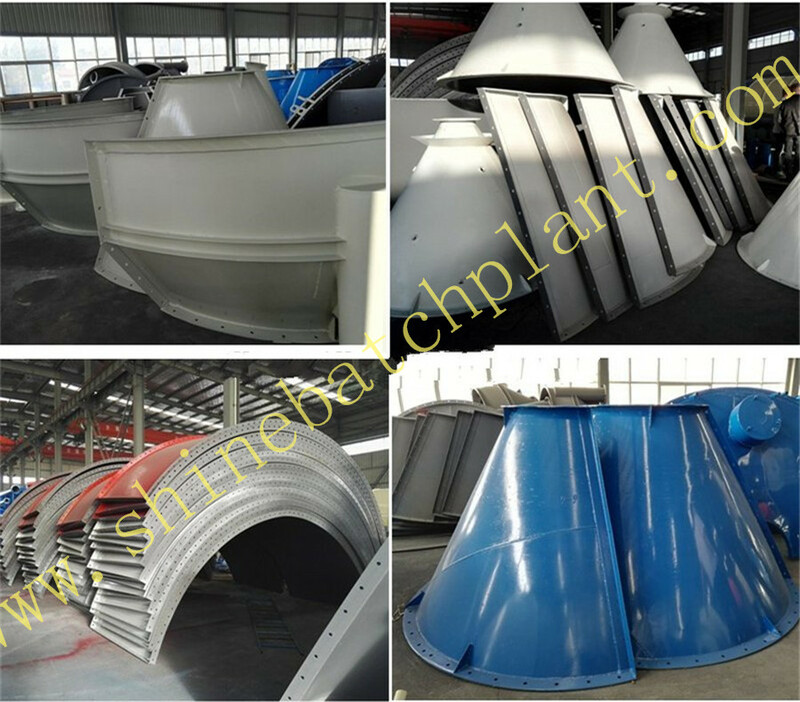 For the easy transportation and fast Installation, Shine Concrete Batching Plant UK, concrete Batching Plant in India has won worldwide reputation. 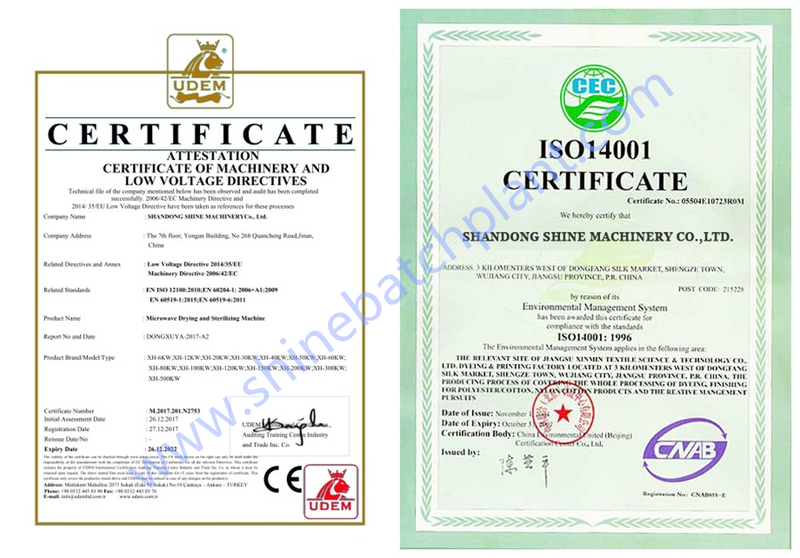 What`s more it has top quality components,prompt reply for service and spare parts. 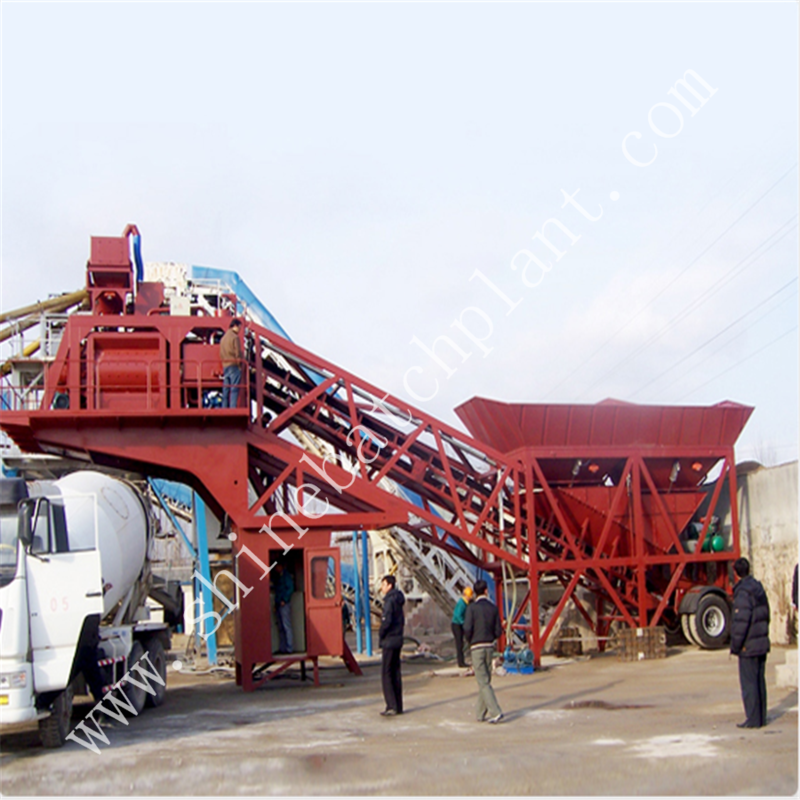 Besides customers can work the fixed concrete mixing station in various regions. The installation of fixed concrete batching plant you don't need any foundation and site acquirements. Concrete mixing plant mainly applies to medium-large construction site, hydroelectric, highway, port, bridge, airport and commodity concrete, pipe,precast and so on. 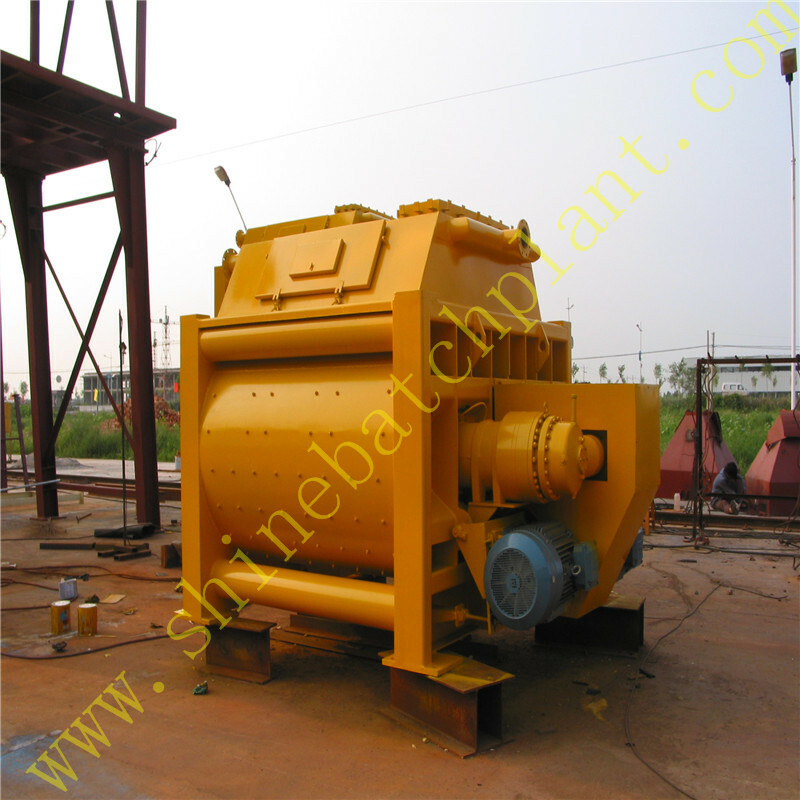 the concrete batching plant adopt double horizontal shaft compulsory mixer , with can impove the mixing efficiency highly . With advanced concrete batching plant controly system, the control system can be designed as semi-automatic or fully automatic models, which can meet different requirements from different customers. 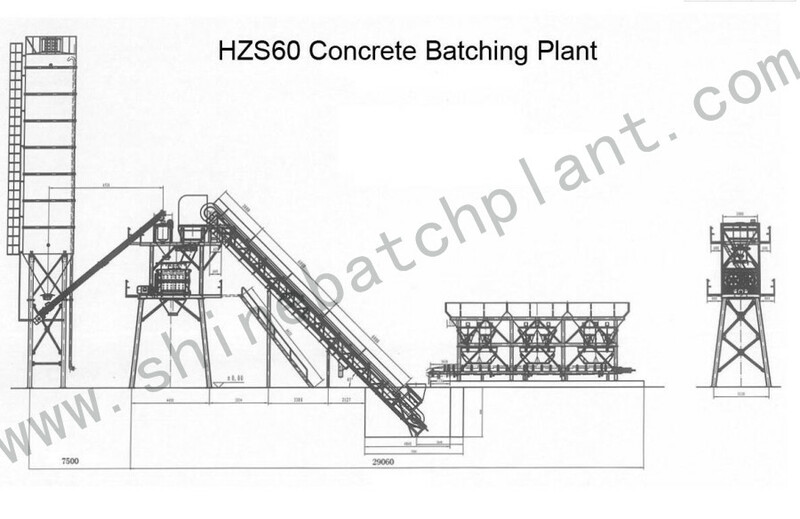 Looking for ideal Concrete Batching Plant In India Manufacturer & supplier ? We have a wide selection at great prices to help you get creative. All the Concrete Batching Plant UK are quality guaranteed. 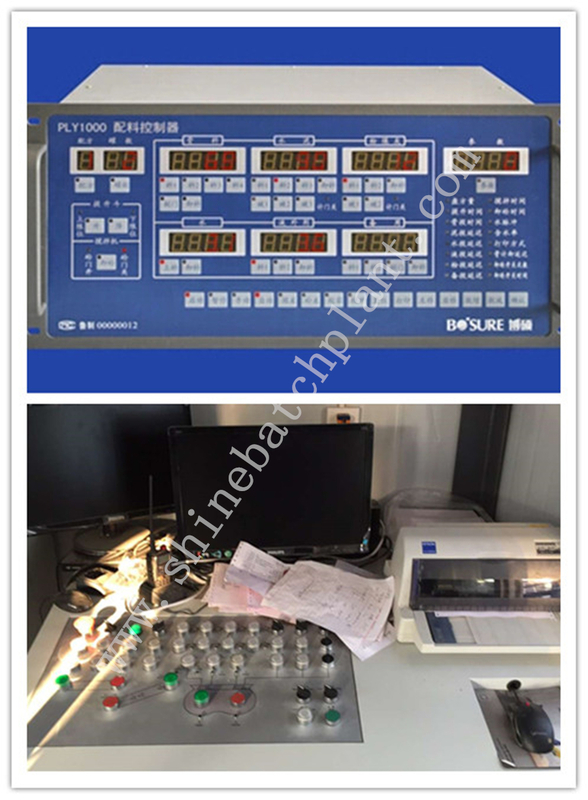 We are China Origin Factory of Concrete Batch Controller. If you have any question, please feel free to contact us.